Simone Biles started off 2019 the same way she ended 2018: on the top step of the podium. The reigning world and Olympic all-around gymnastics champion easily won her 2019 debut at the DTB Pokal World Cup. The 22-year-old posted an all-around score of 58.800, more than 3.5 points clear of runner-up Ana Padurariu of Canada and third-place finisher Elisabeth Seitz of Germany. Biles hardly looked rusty in her first competition since winning six medals – four gold – at the 2018 world championships in 2018. She put up the top scores in the nine-woman field on vault, uneven bars and floor exercise and placed second on balance beam. Her lone missteps came on floor exercise, where the world champion stepped out at the end of a tumbling pass, and on beam, where she wobbled briefly. The competition was a warm-up of sorts for Biles. The 2019 world championships will be held in Stuttgart in October. 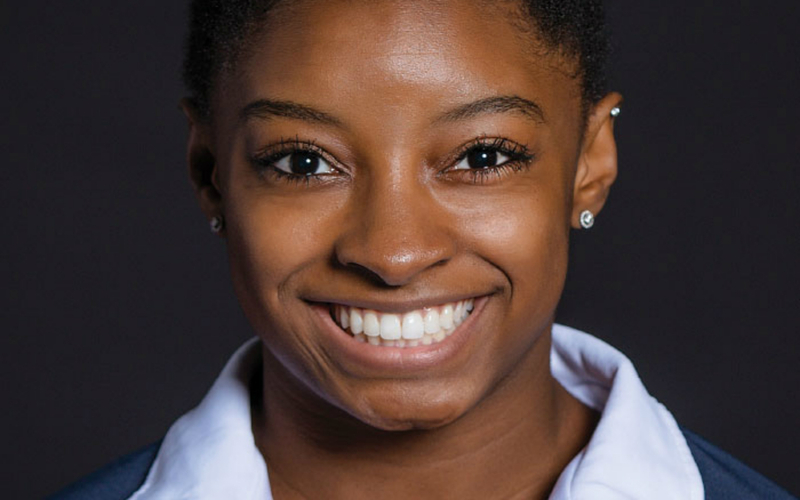 Biles has 20 career world championship medals, tied with Svetlana Khorkina of Russia for the most ever by a female gymnast.